Upgrade of the existing plant electrical service without interruption to the 24/7 facility production schedule. 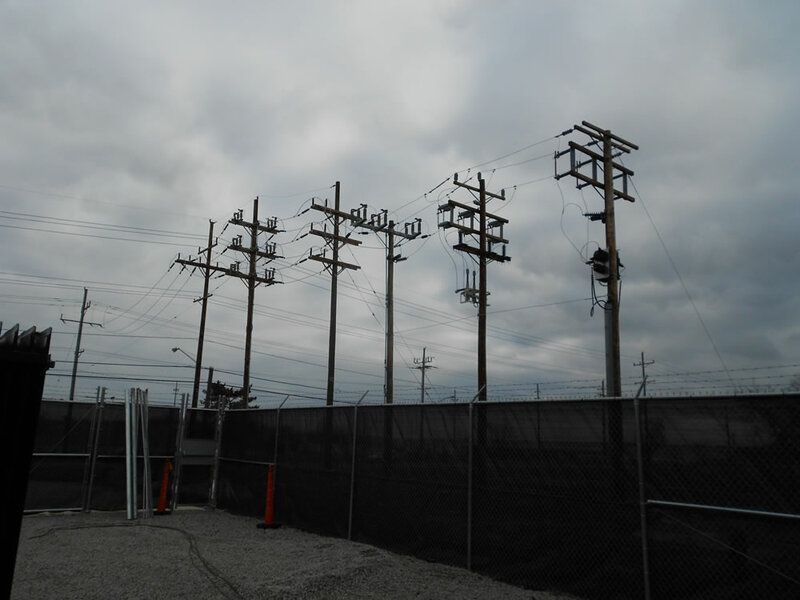 The upgrade included new 36.6kV service from FirstEnergy, 36.6kV switches, transformers to the distribution voltage of 480/277 volts and new switchboards with draw-out circuit breakers. Mechanical and Electrical system design including relocation of an existing cooling tower and chilled water system and design of MEP systems for a building addition to house new electrical switchgear. Evaluation of multiple design options were considered and reviewed with the owner prior to finalizing the project strategy. Design and specification of a pre-purchase electrical gear bid package to accommodate the short construction schedule. All equipment was then assigned to the project electrical contractor for installation. During our design, we discovered an installation problem in the existing plant chilled water system design that prevented the chillers from operating at their required capacity. By correcting this problem, we solved an ongoing operational issue that had been occurring. Swagelok has an aggressive electrical preventive maintenance program. Redundancy of electrical equipment was designed into every level where economically feasible. Our design also included switching systems so that loads could be transferred to allow preventive maintenance to virtually all components, with minimal exposure of personnel to live electrical systems. The design allows full operation of the plant during testing and maintenance operations. The new service and electrical system had to be installed with minimal disruption to the plant operations. 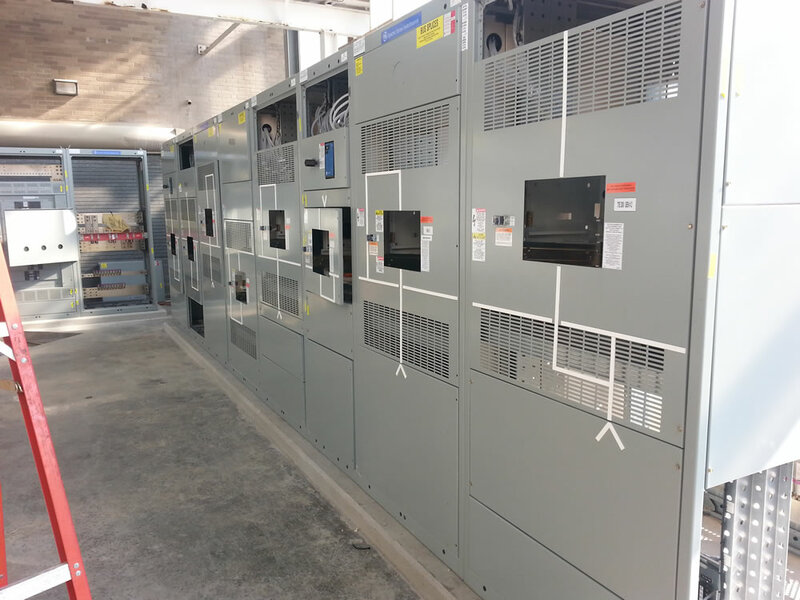 Our design accommodated the construction of the electrical room addition, new 36.6kV switchgear, transformers and distribution equipment without disrupting normal operations. The final cutover of the entire system occurred over two long weekends during the heating season when loads were at their low peak.